What will it cost and What is included in the price? Below (scroll down) is a set of slides that will provide you some additional information/photos about the accommodations including the per person room rates. Cruise reservations are priced per person, and the staterooms on this cruise are double occupancy, so find your roommate now! ( If you do not have a roomate and need to be matched with another conference attendee, our cruise consultant George Gehl.can assist you). 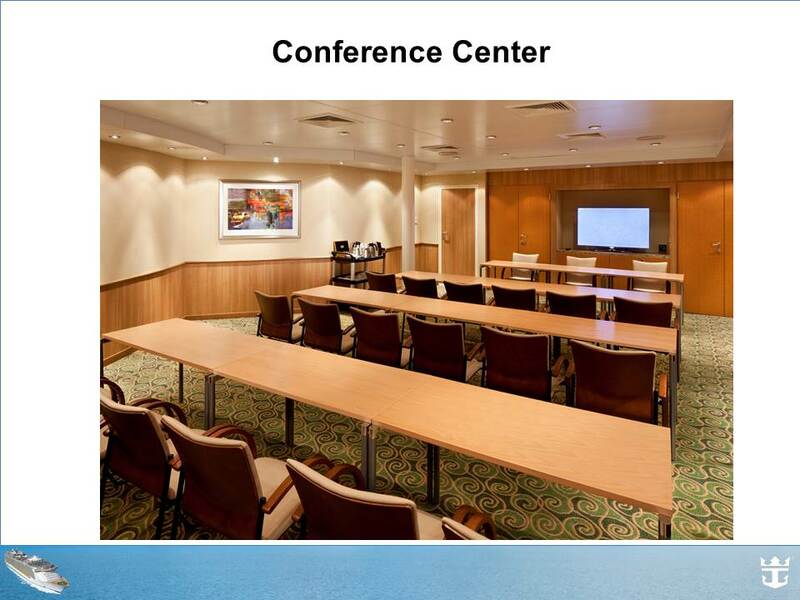 Yes, you can bring a guest or your entire family on the cruise and book through the conferences cruise reservation system to get the reserved rate. We have reserved three levels of staterooms including interior (no view), exterior (view via window) and exterior with a balcony staterooms. 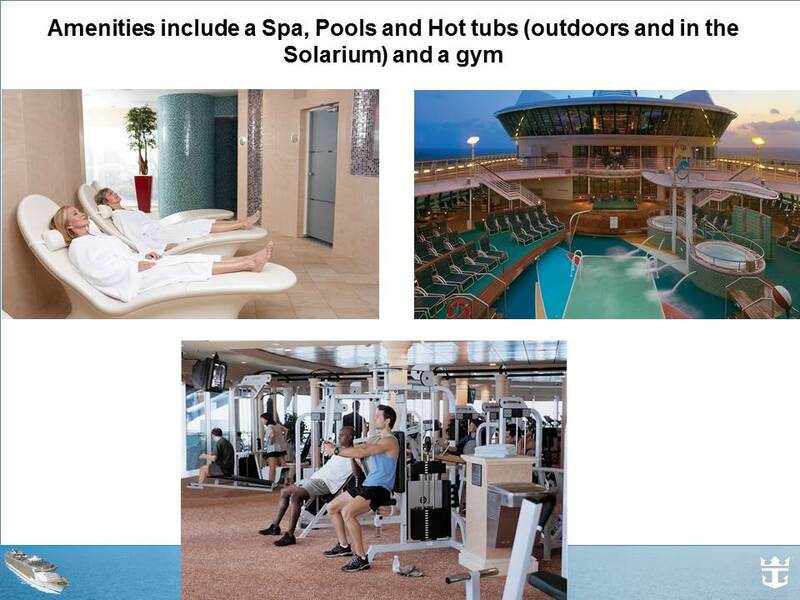 You can also upgrade to more luxurious accommodations or request a ‘single’ room for a higher rate (Single accommodations will pay approximately twice the rate of a double base rate without doubling the port fees/gratuities etc.) 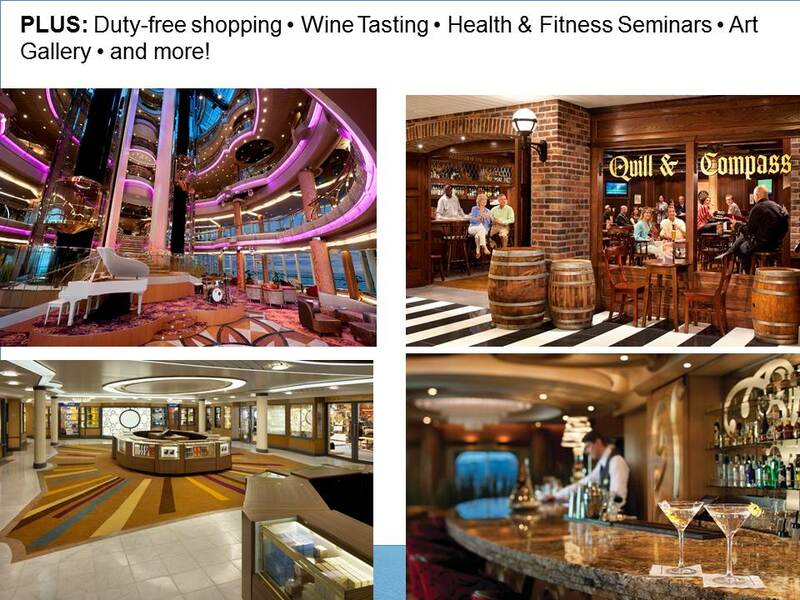 by contacting our cruise consultant George Gehl. Please make sure you put AIBSE 2016 in your subject line, OR specify any special requests in the comments section of the cruise reservation form. You may also contact the 2016 AIBSE Conference Chair Susan Forquer Gupta with any questions regarding the conference. 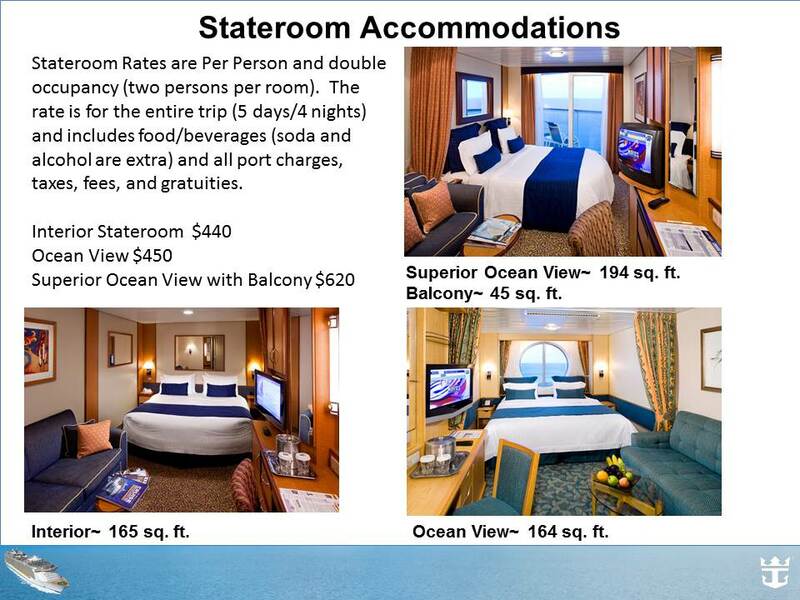 Stateroom rates given are for the entire cruise (5 days/4 nights) and include all food/beverage (water, juices, tea, and coffee but does not include alcohol or soda). 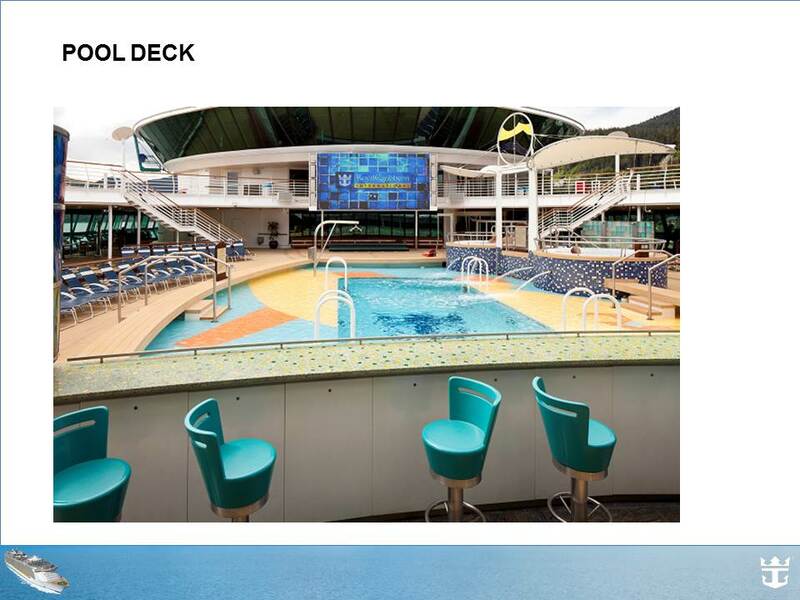 Additional beverage packages (soda, alcohol) can be purchased or drinks can be purchased individually on the ship. 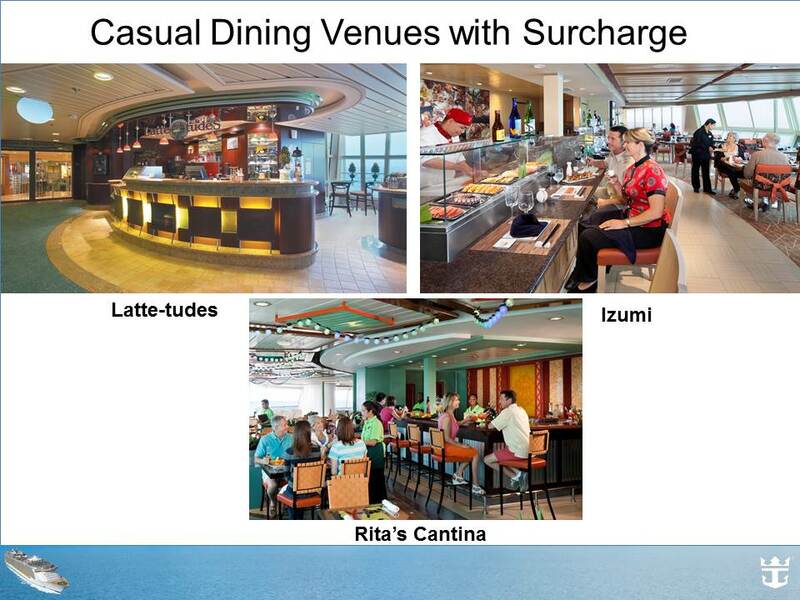 You will be able to purchase beverage packages as part of your cruise reservation process. Food and some beverages are in included in your ticket price and you have multiple options on where to dine. We will have reserved a section of the seated dining room for the conference during Breakfast, Lunch and Dinner for those who wish to network, except on Saturday when we are in Cozumel. You may however also choose to dine in the buffet where you do not need any reservations and the food choices are many and varied including international selections. 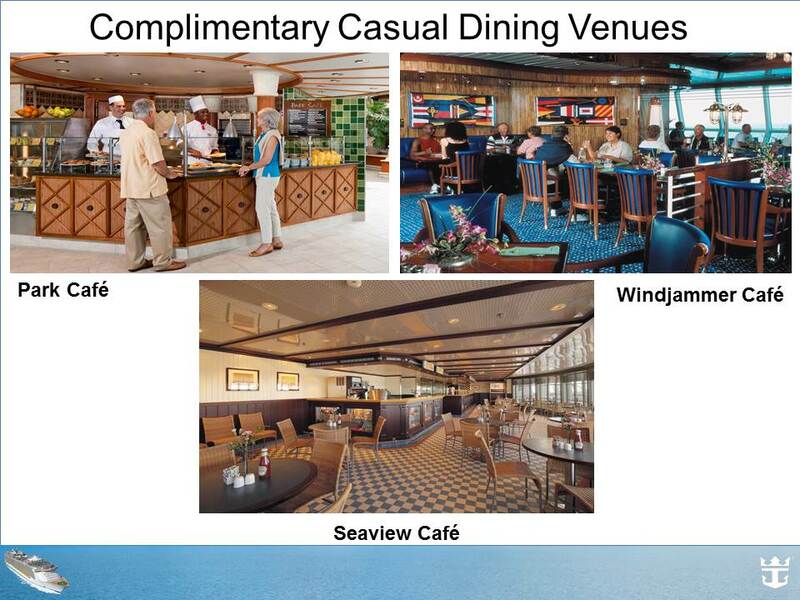 You may also dine at one of the many restaurants and kiosks on the ship. 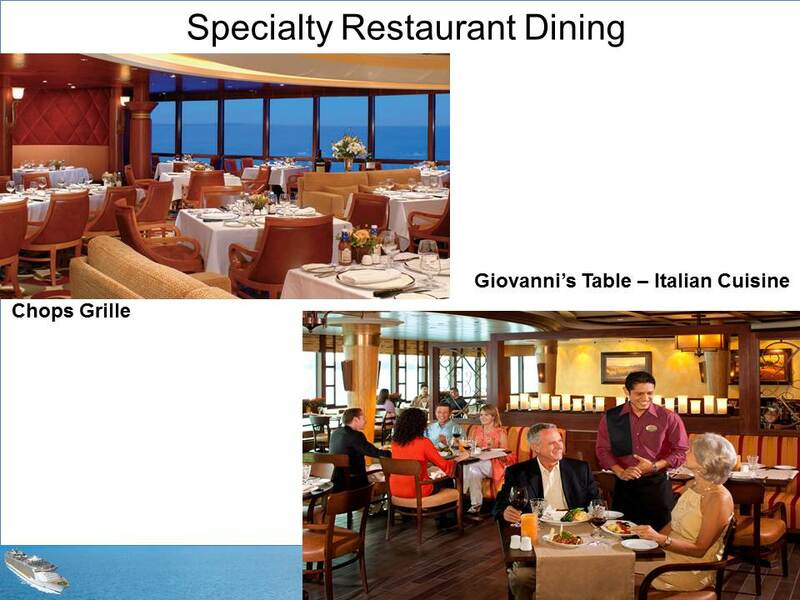 Some of these require a surcharge and the specialty restaurants require reservations. Finally, you can order room service as it is also included and there are no extra charges unless you order between midnight and 5:00 a.m. The least expensive stateroom rate of $440 would equal $110 per night per person and includes all food, port charges, taxes and gratuities. 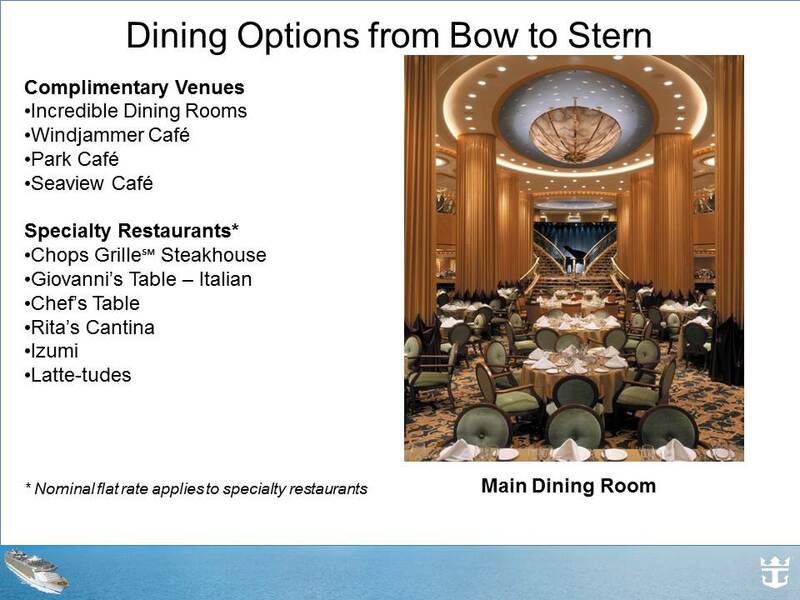 Food included in this rate is the buffet (all you can eat) and in the dining room (full service menu option) and several other areas on the ship including free room service. If you usually spend $40.00 a day on food at a conference, your room rate would equate to $70.00 per night. This along with the conference registration of $200 for faculty and $150 students, makes this the least expensive conference we have held in recent years. For conference attendees who need to book a hotel room in Tampa for Wednesday night due to flight considerations, we have contracted with the Barrymore Hotel in Tampa for a $99.00 per room rate for Wednesday Nov. 9 (night before cruise). This hotel has free wifi, and a free shuttle to the port of Tampa. Contact information for the Barrymore Hotel can be found on the Cruise Reservation site. Information shuttles to/from the airport, hotel, and the port of Tampa etc. 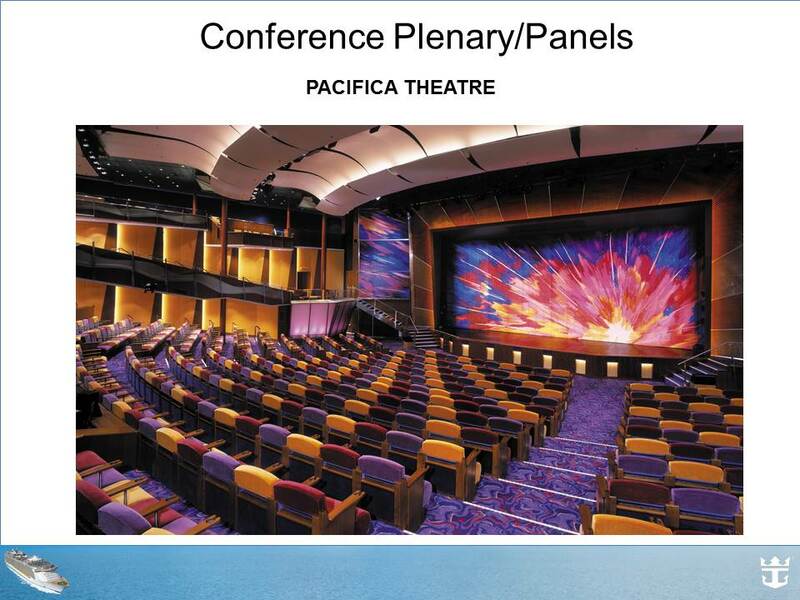 can be found on the cruise reservation site. 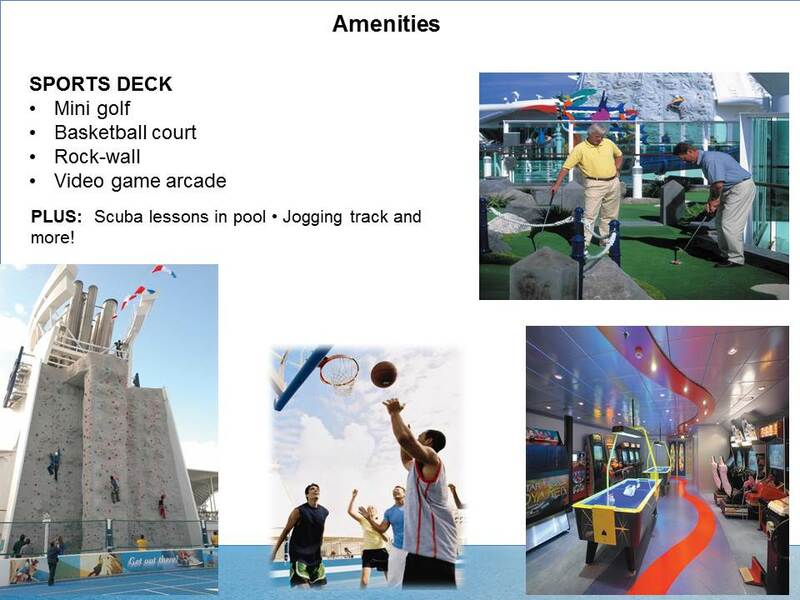 The following slides provide information on the cruise.